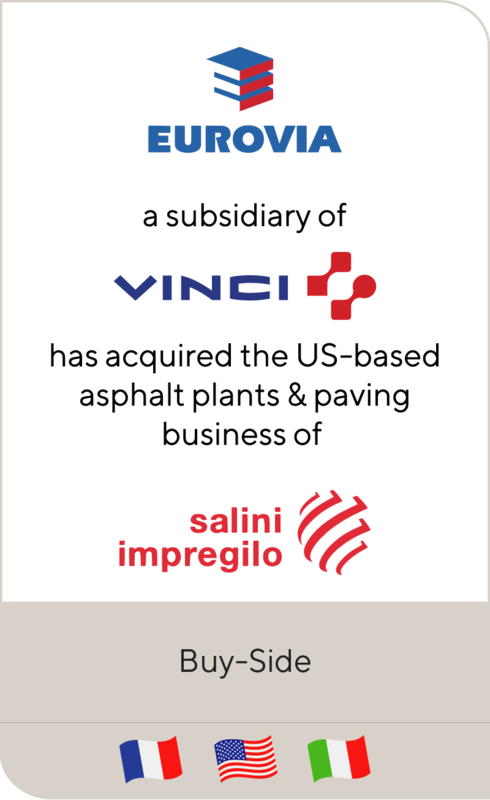 Saverio provides overall strategic and operational leadership for Lincoln’s activities in Italy. He delivers operational and financial direction for the Milan office and manages key client relationships for the firm domestically and internationally. Saverio has nearly 30 years of experience in the corporate finance industry with deep understanding of mergers and acquisitions (M&A), tender offers, divestitures, leveraged buyouts and initial public offerings. He has been involved in transactions spanning a broad range of industries including consumer, business services and industrial goods. 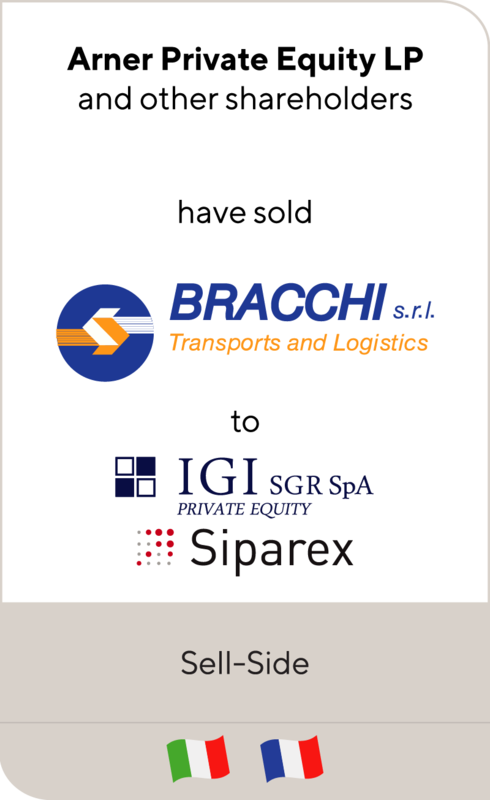 In addition, Saverio has developed an in-depth perspective of Italian financial sponsors, working alongside both international and domestic private equity funds. Prior to joining Lincoln, Saverio founded Rondelli Advisers, which became the Italian affiliate of Compass Advisers and operated in Italy under the brand Compass, Rondelli Advisers. Saverio served as partner and head of the Italian office there until merging the Rondelli Advisers’ operating unit into Lincoln. 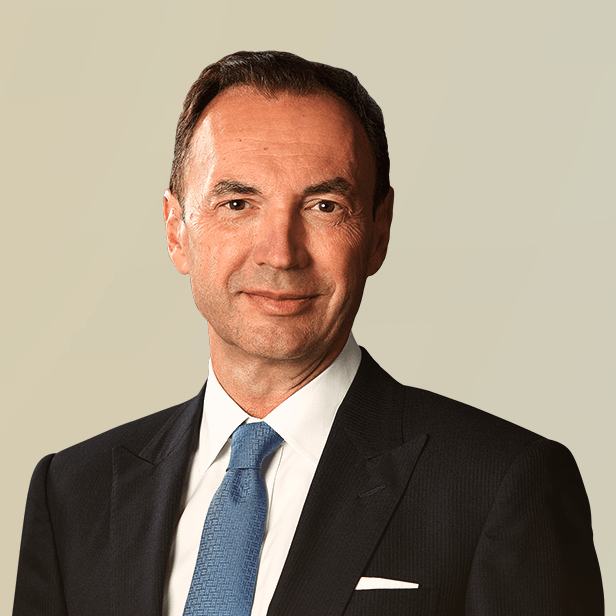 Previously, his international focus included tenures with West LB AG, where he headed the Italian M&A practice, and Citi, UBS and Montedison. Saverio earned a Master of Business Administration from Bocconi University. Dynamic Technologies S.p.A. has been sold to Ardian North America Direct Buyouts, the independent private investment company. 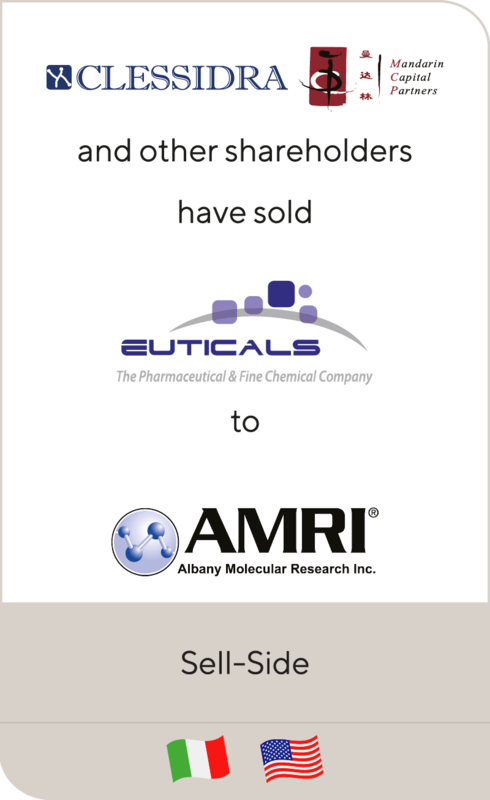 Lincoln International represents Clessidra Capital Partners, Mandarin Capital Partners, Private Equity Partners and IDEA Capital in the sale of Euticals S.p.A. to Albany Molecular Research Inc.